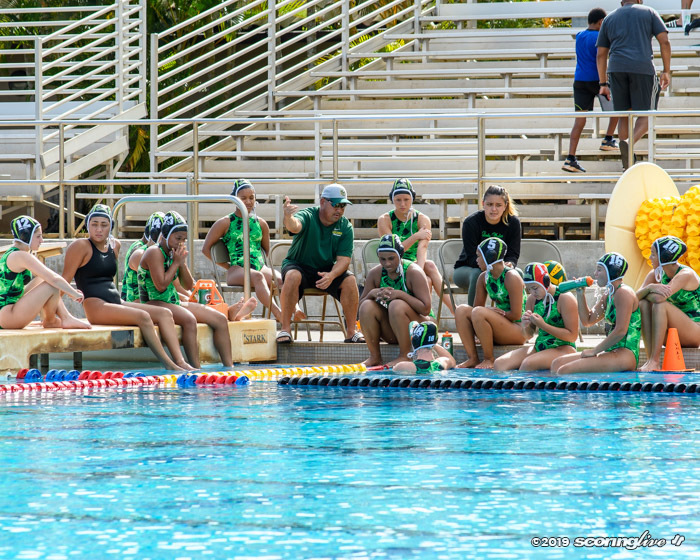 WAIPIO — Leilehua took the opening sprint but that was about all that went well for the Mules in the first quarter as Kaiser opened up an early lead and ran away to a 12-5 victory Wednesday afternoon in Oahu Interscholastic Association play at the K. Mark Takai Veterans Memorial Aquatic Center. 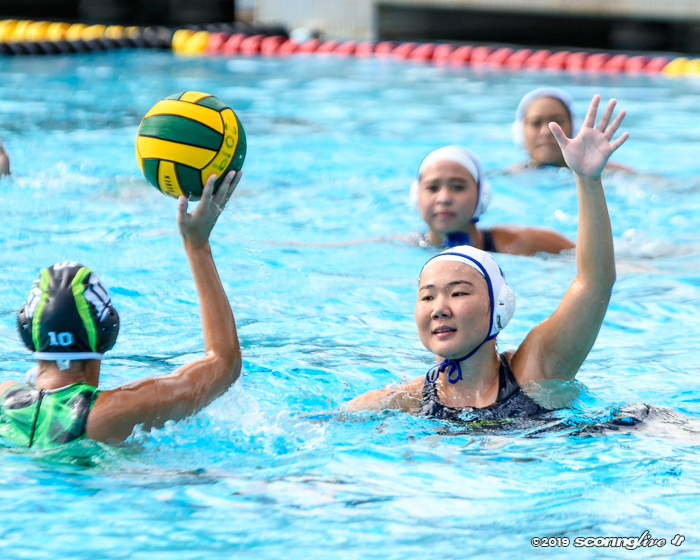 Chung Eun Kim and Megan Kaneshiro each netted a hat trick to lead the Cougars to their seventh consecutive win to start the season undefeated. 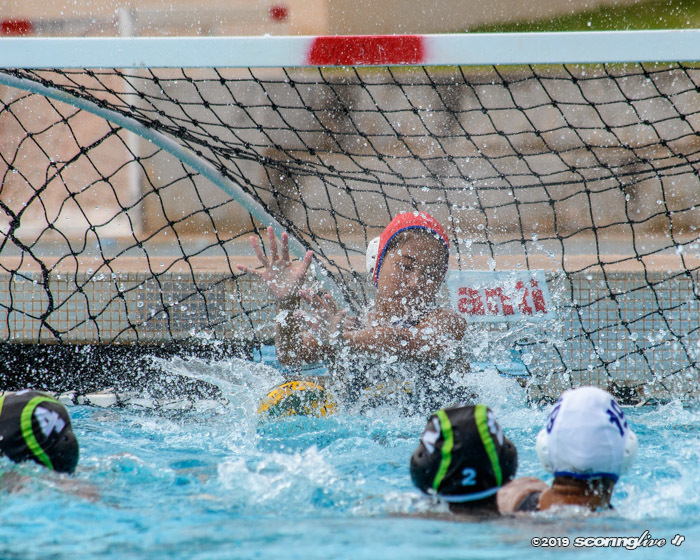 Kim's first goal got the scoring — and chanting from the Kaiser crowd — started at the six minute mark. 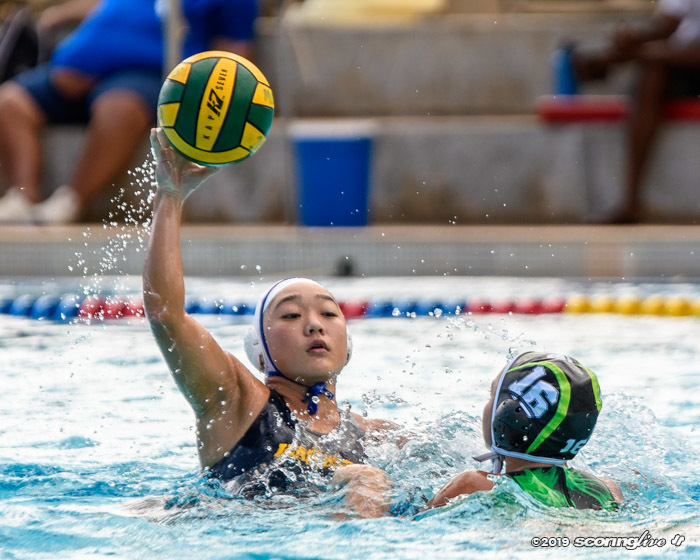 Kaneshiro got her first goal a half-minute later followed by Kim's second score and Noelle Nakakura's lone goal of the game to close out the first quarter with a 4-0 lead. 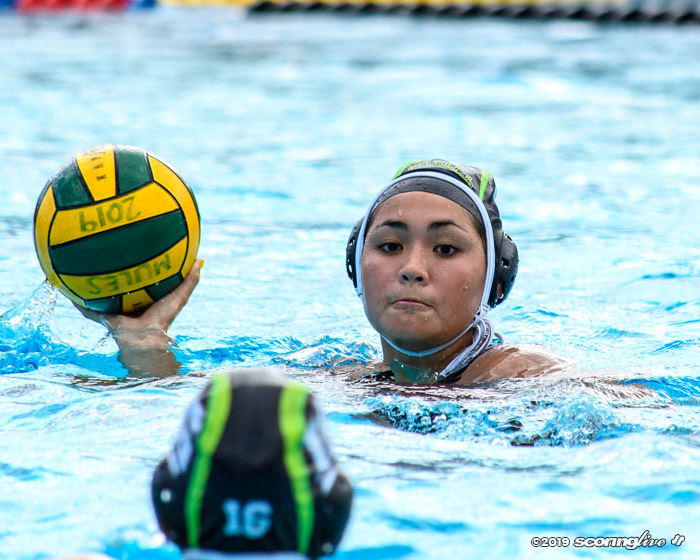 The Mules looked to be mounting a comeback after tightening up on defense and netting scores from Kobie Pasoquen-Rabago and Taylor Dinsmore-Nassar to make it a two-score game at halftime. 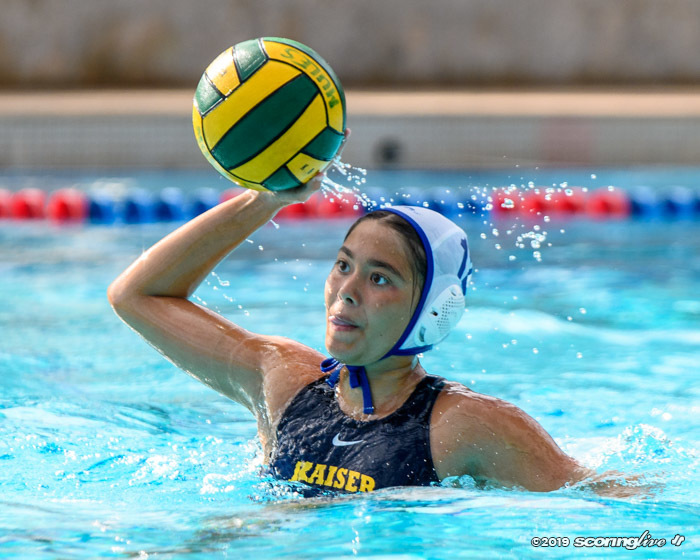 But much like how the match started, Kaiser came out the second half by taking the opening sprint and then scoring four consecutive goals on the way to running away with the win. 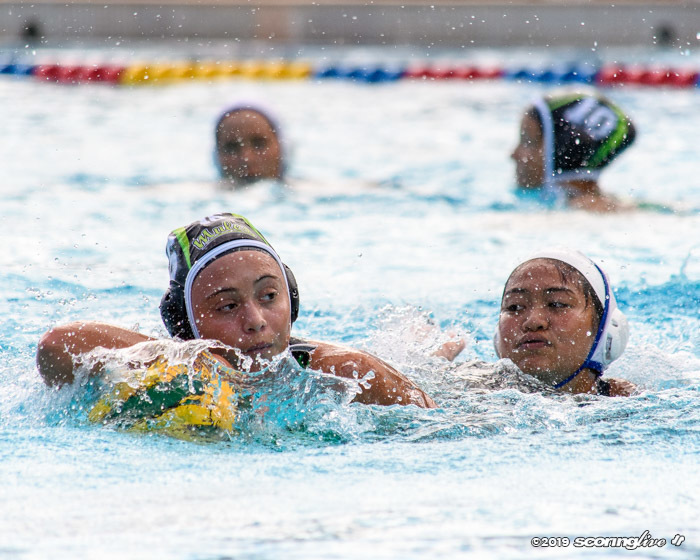 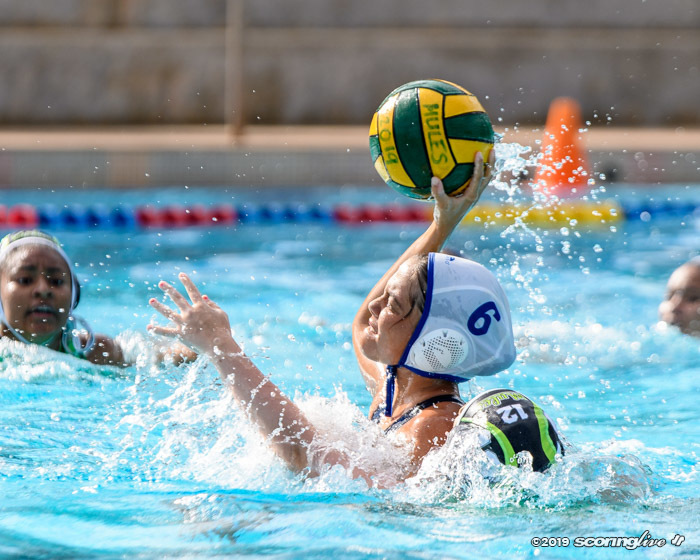 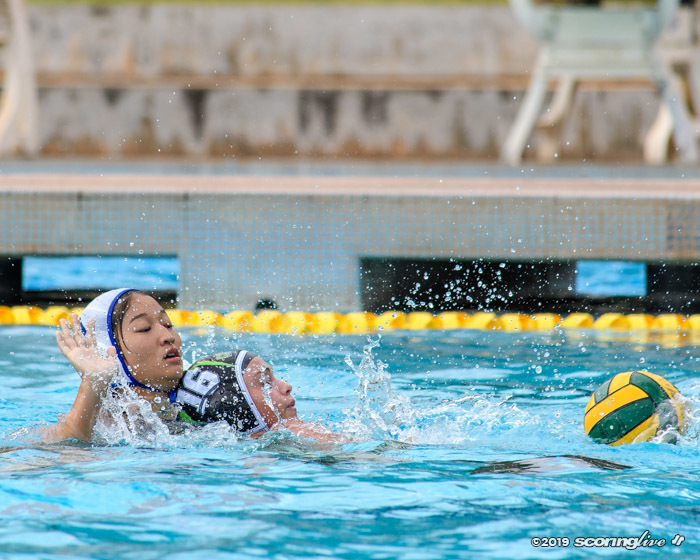 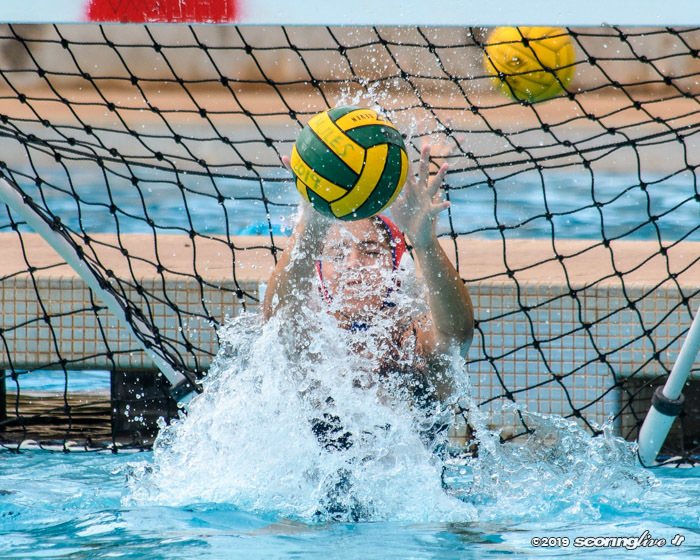 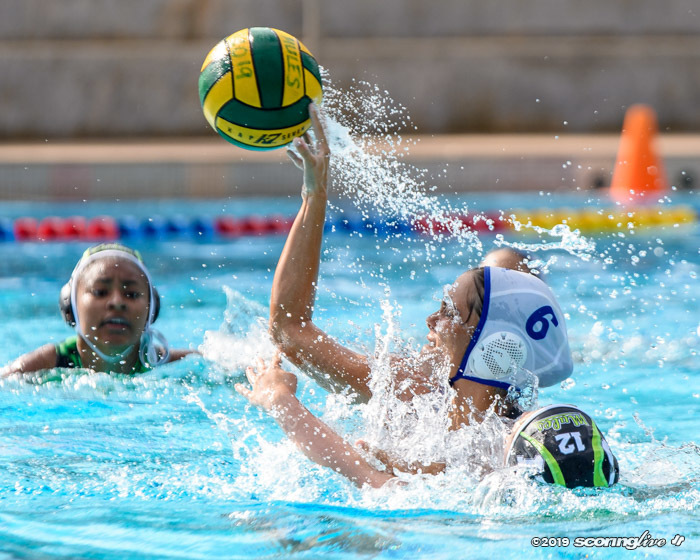 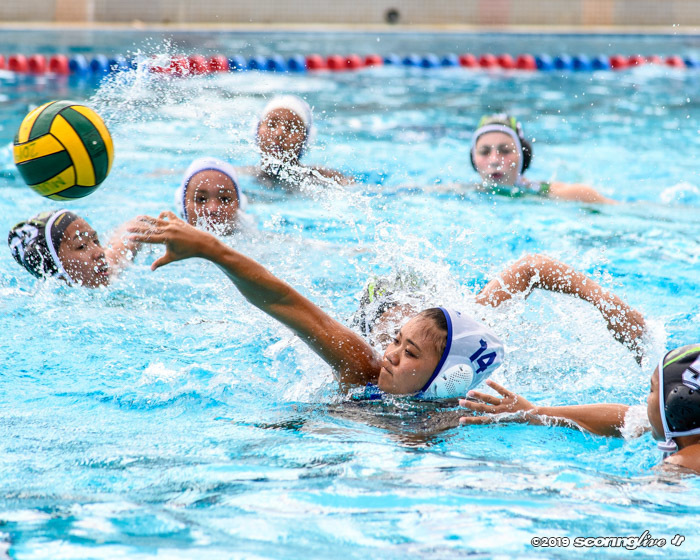 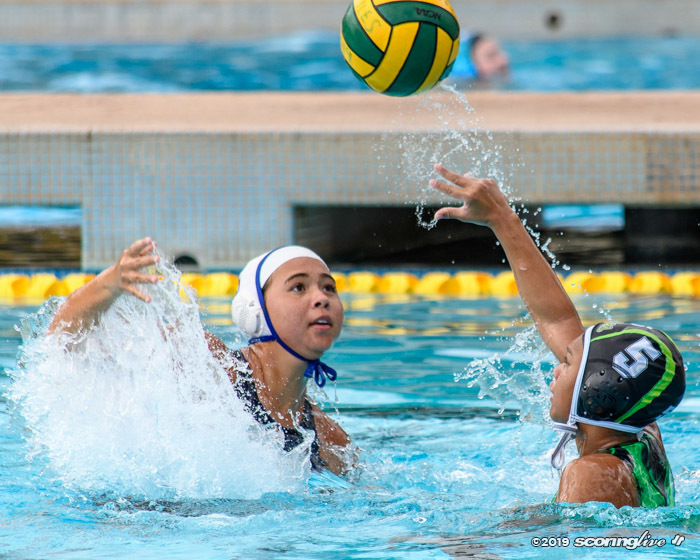 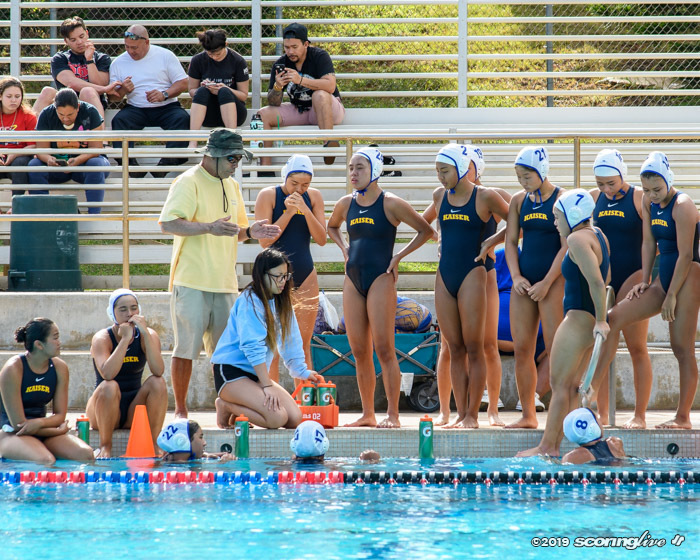 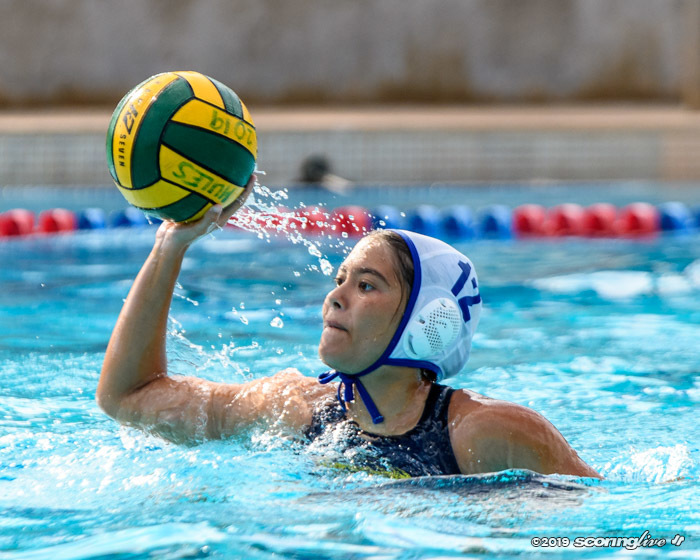 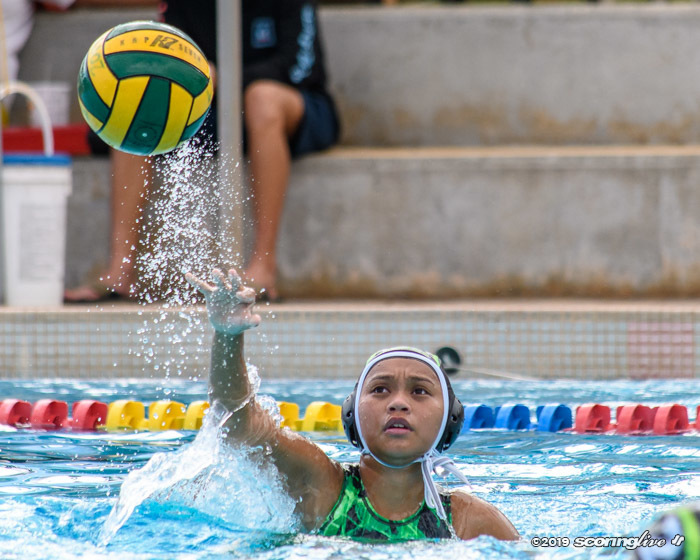 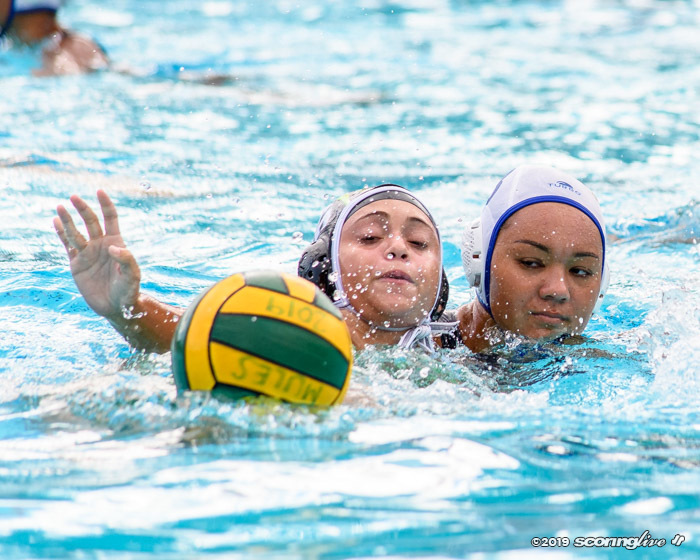 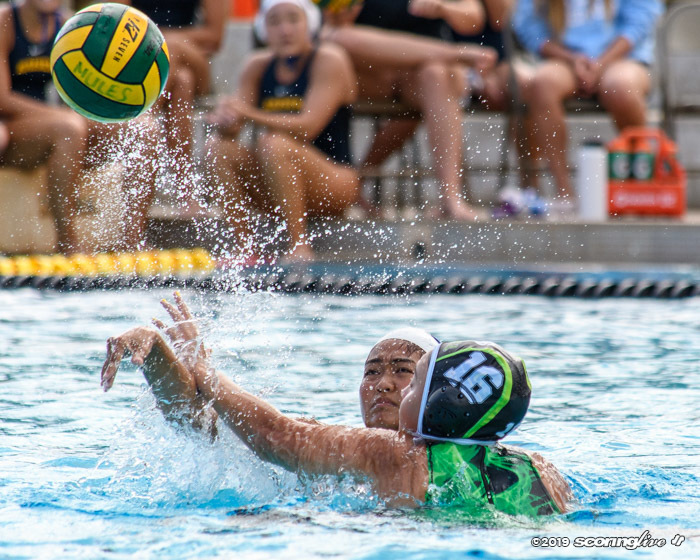 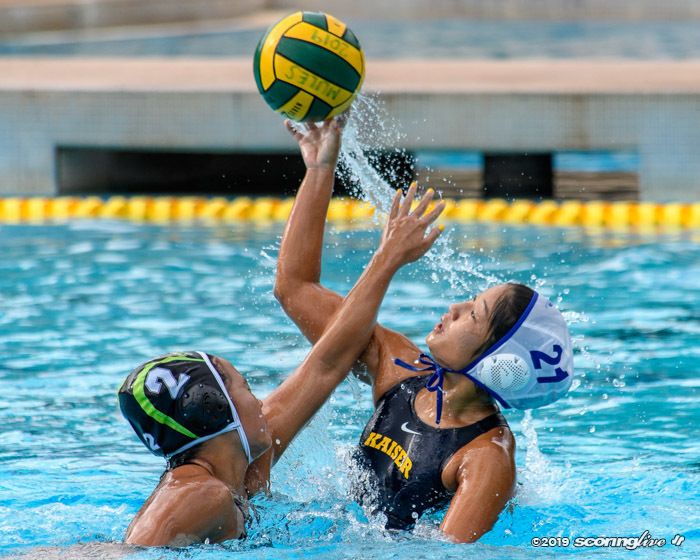 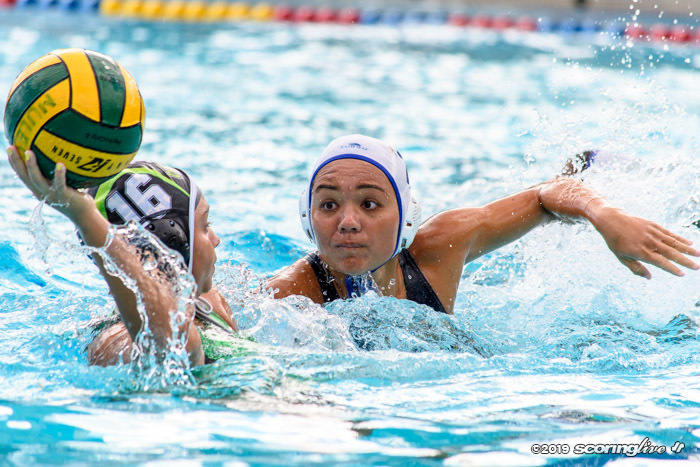 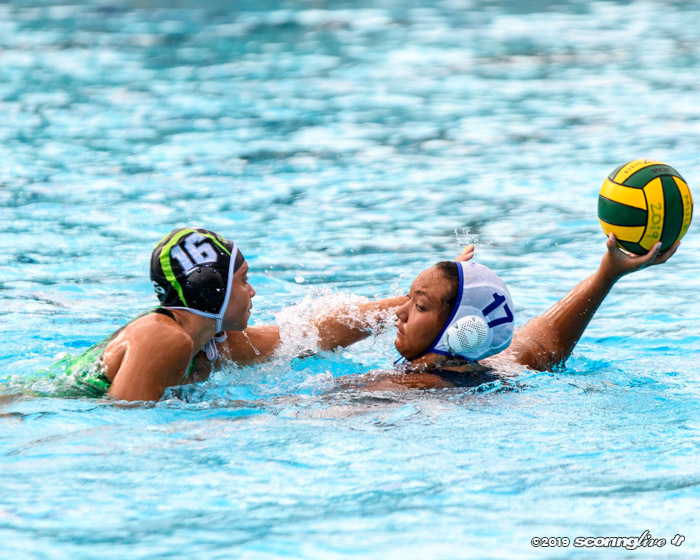 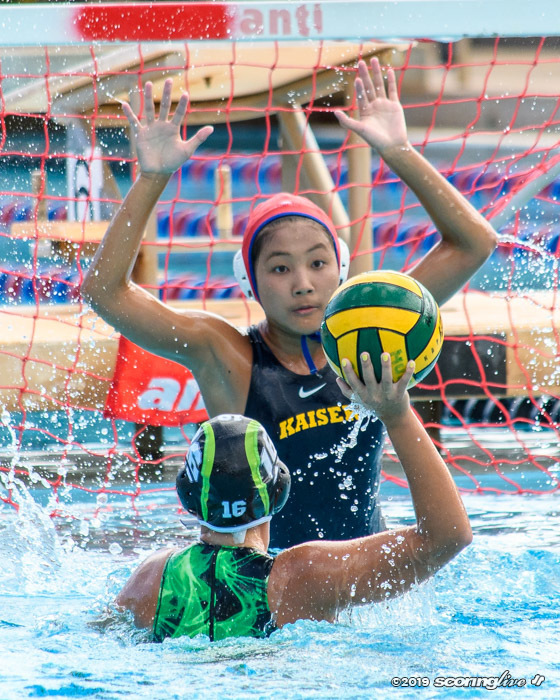 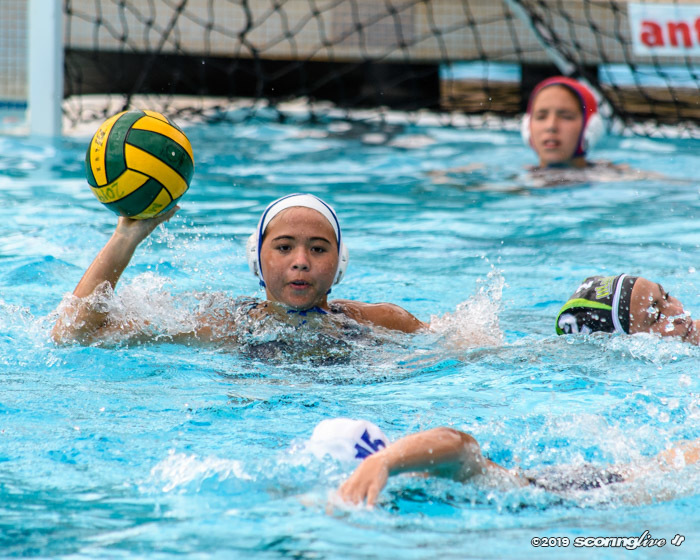 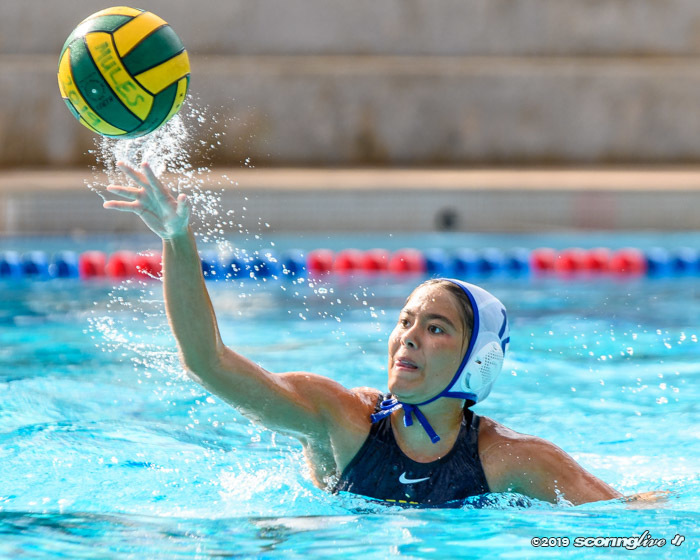 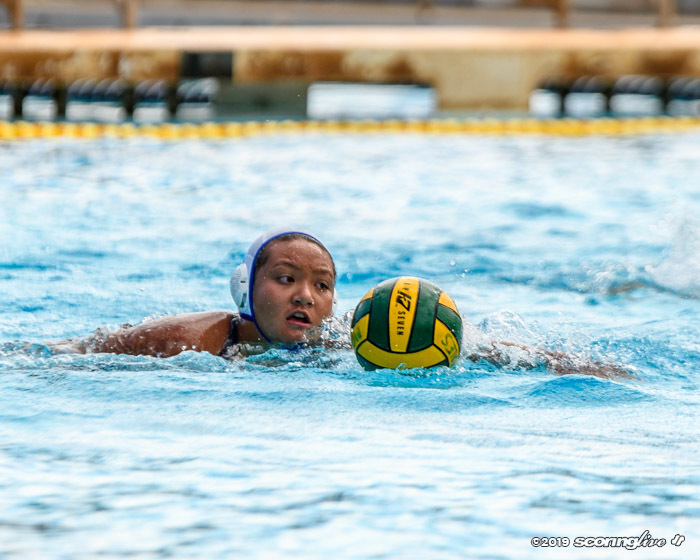 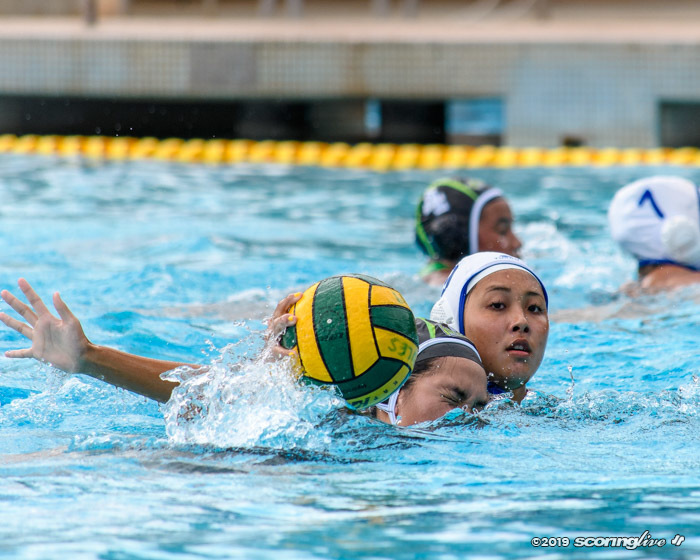 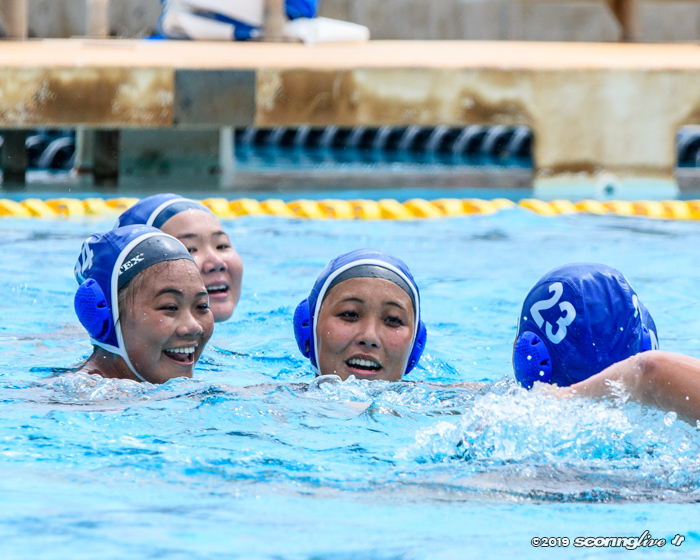 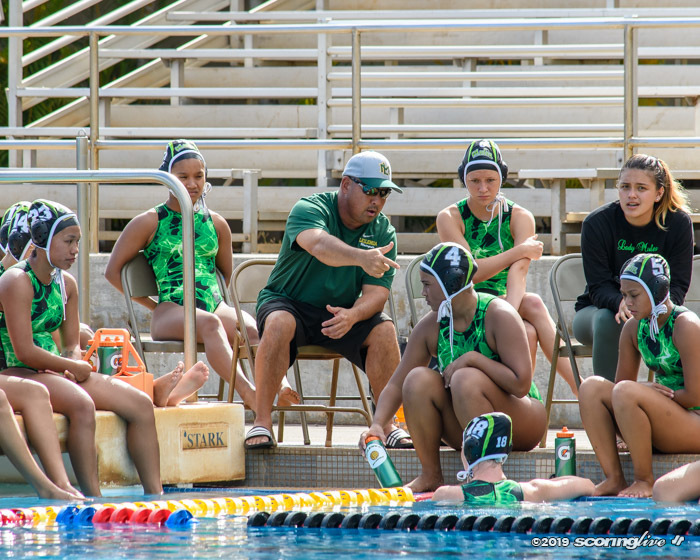 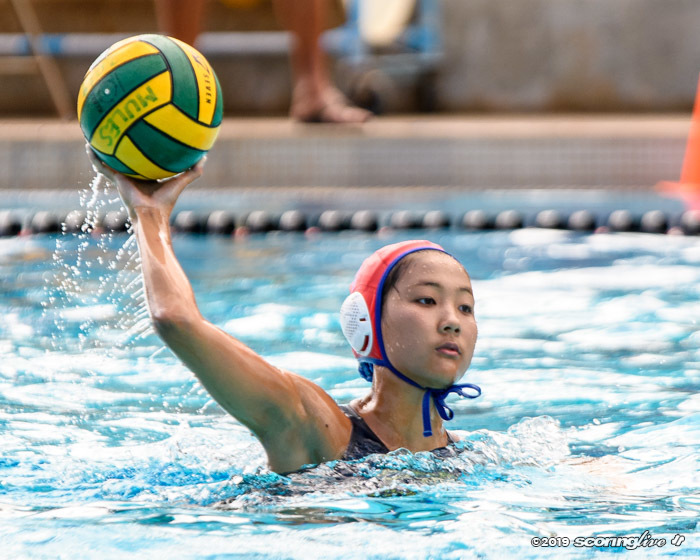 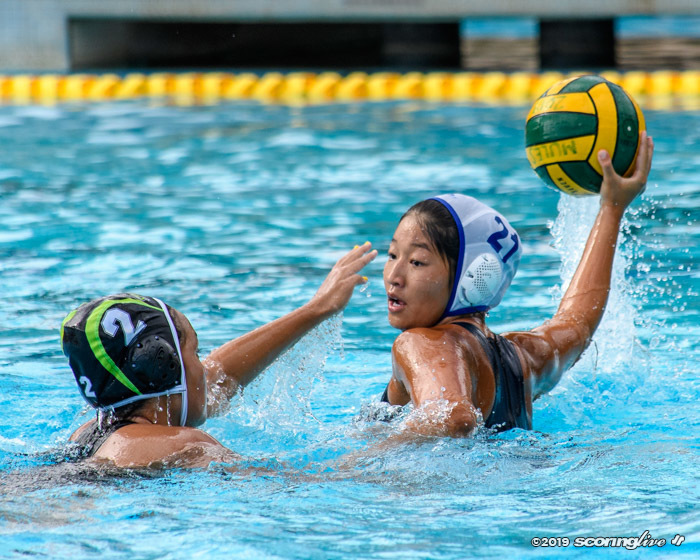 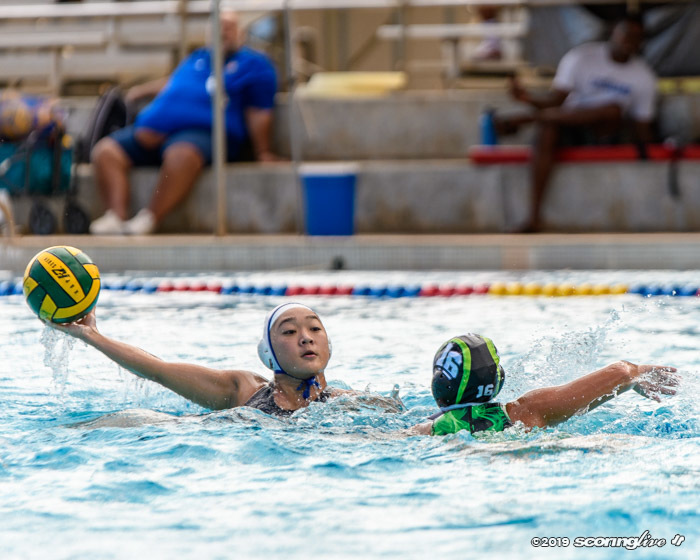 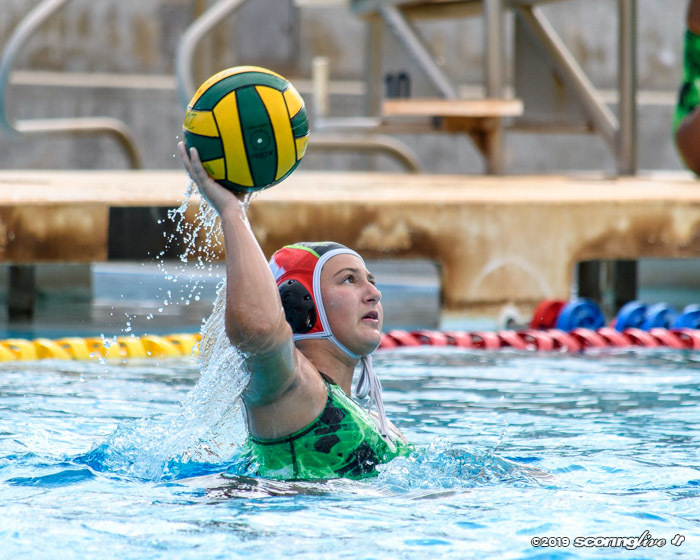 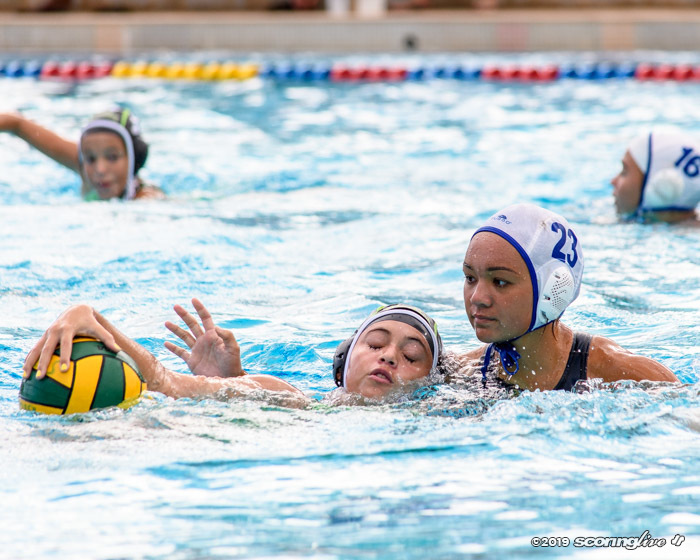 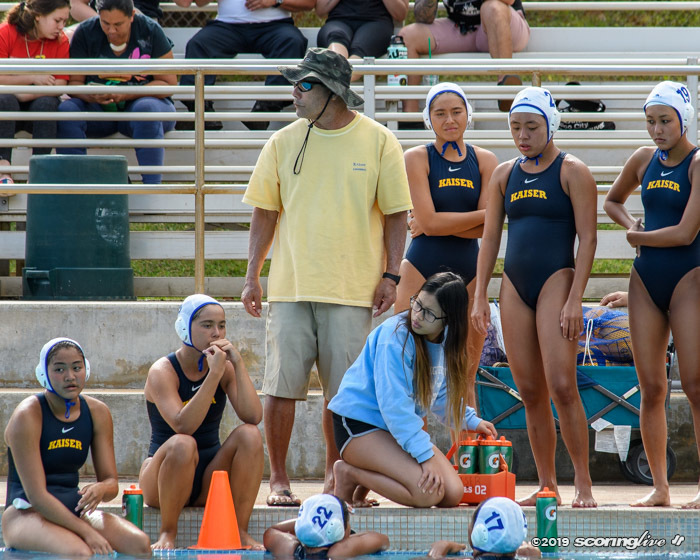 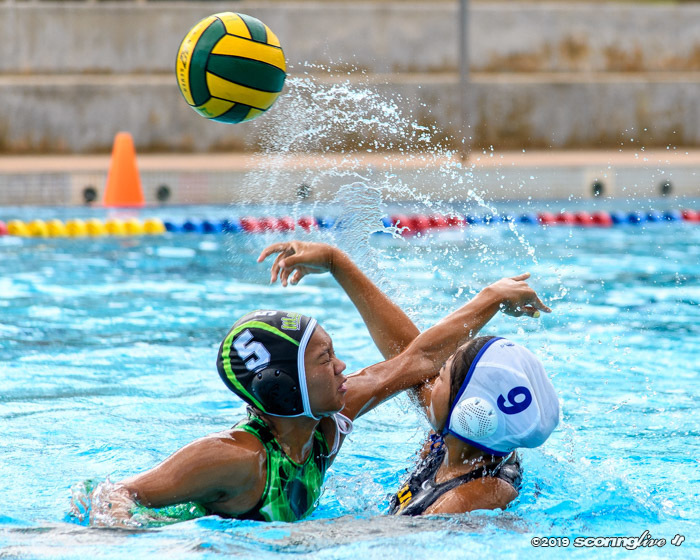 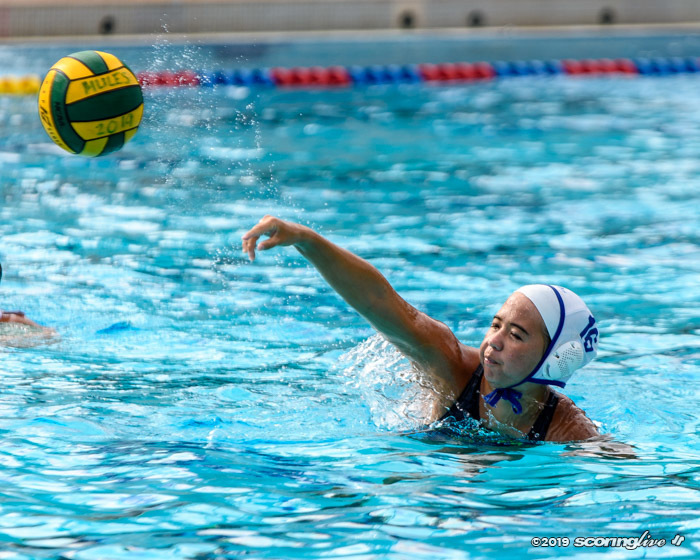 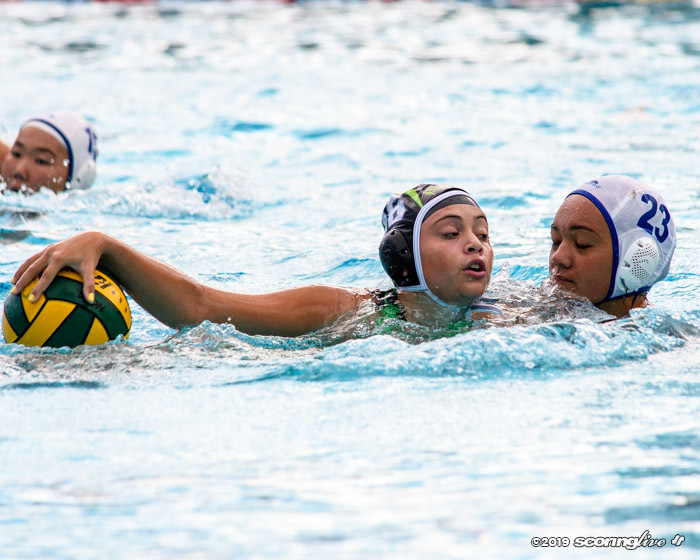 Leilehua again answered back with two more goals in the third period, but Kaiser outscored the Mules 4-1 in the final quarter for the final of 12-5. 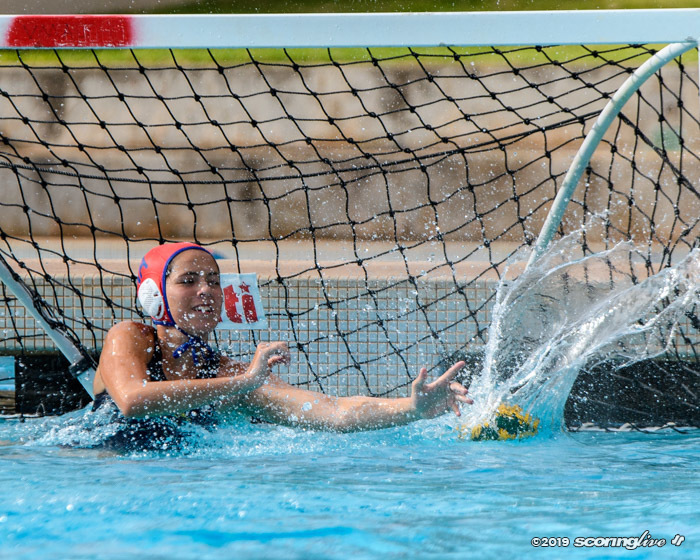 Dinsmore-Nassar netted two goals to tally up her team leading and league leading total of 18 on the season. 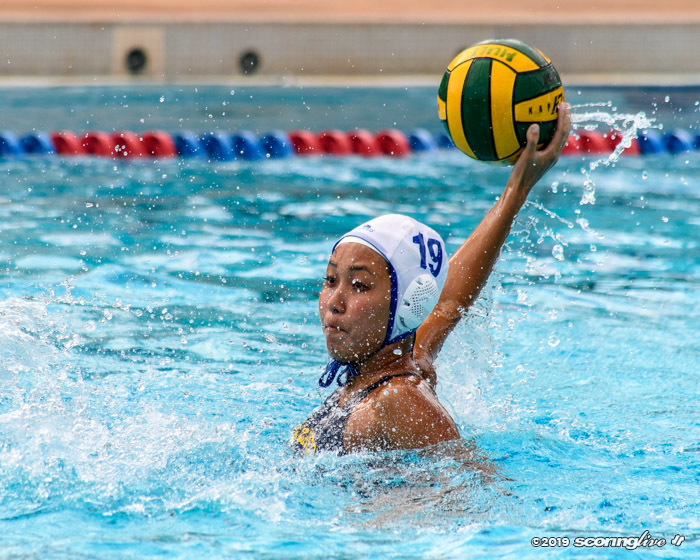 Kaya Takashige also scored a goal on a 5-meter penalty shot to bring her tally right behind with 17. 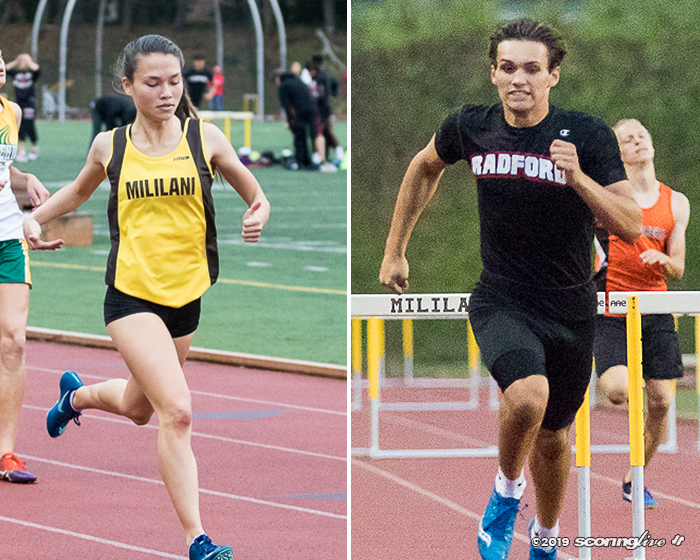 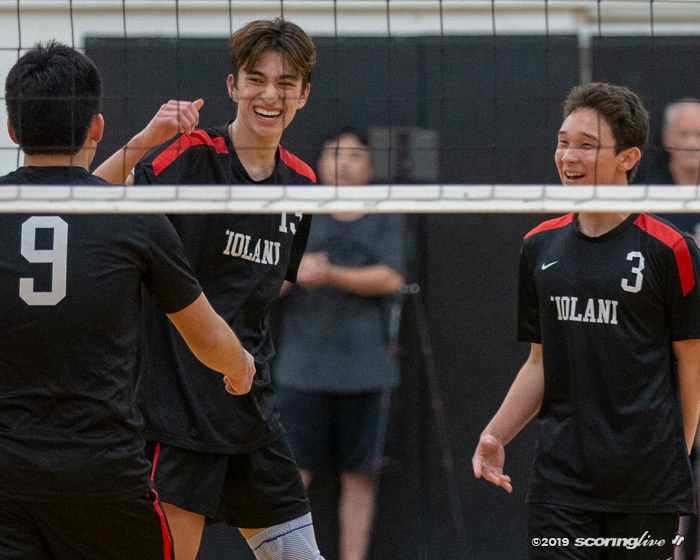 The Mules dropped to 4-2 and will close out the first half of the OIA regular season with matches against McKinley (0-6) and Roosevelt (6-1) both on Saturday. 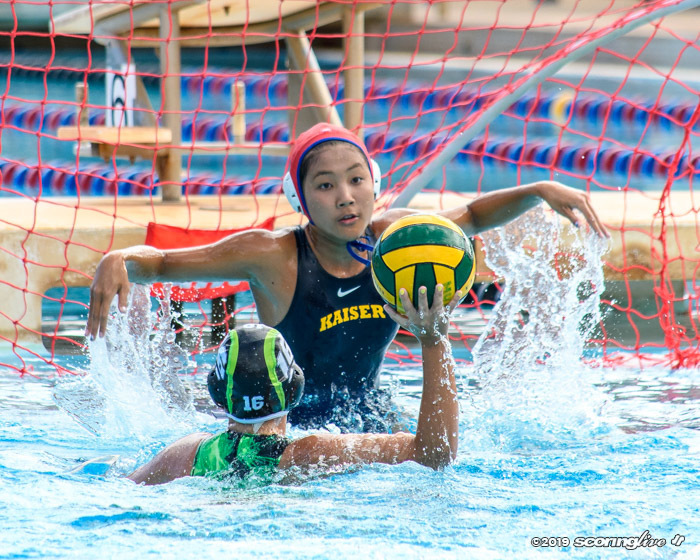 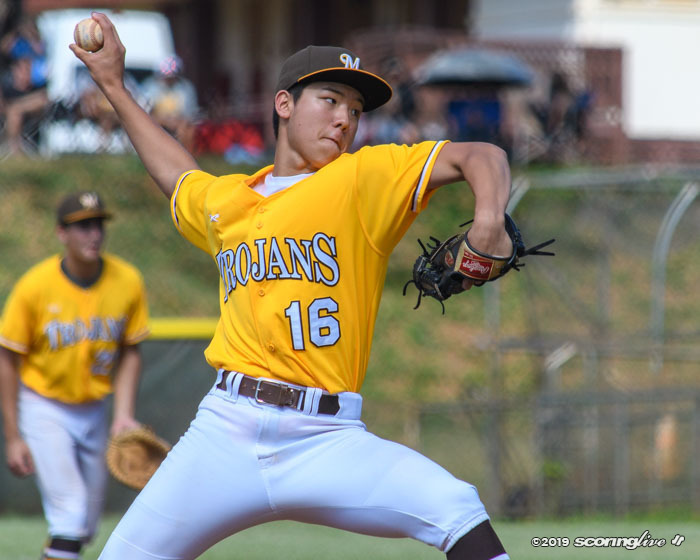 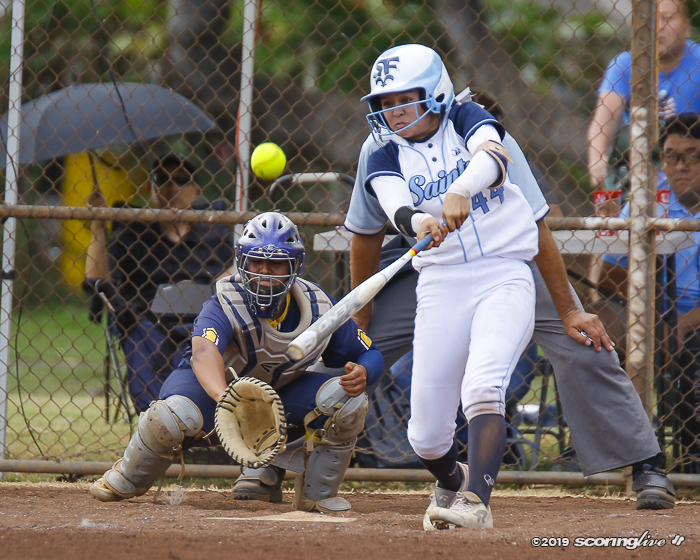 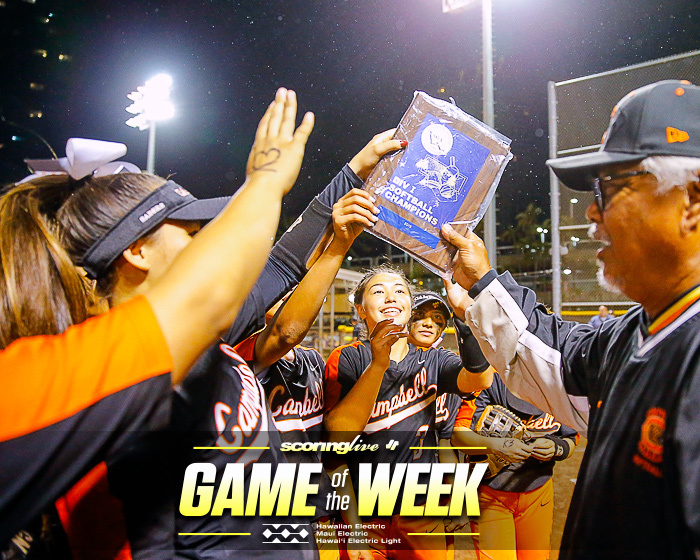 Kaiser wraps up with Waialua (2-4) before the swapping of teams in divisions.